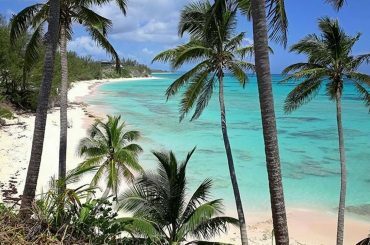 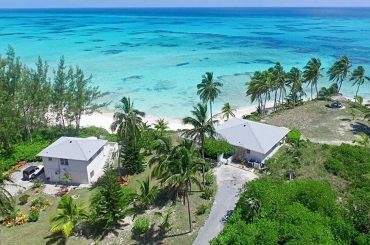 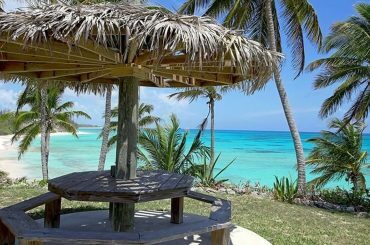 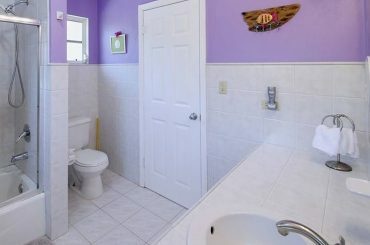 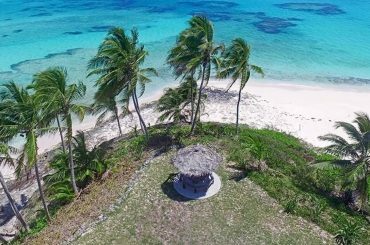 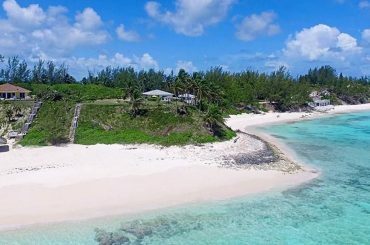 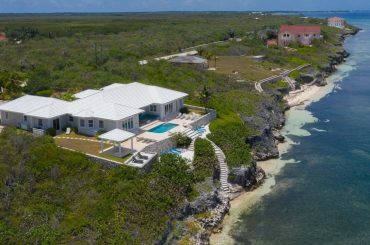 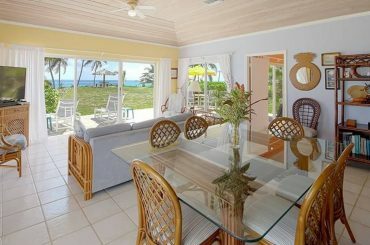 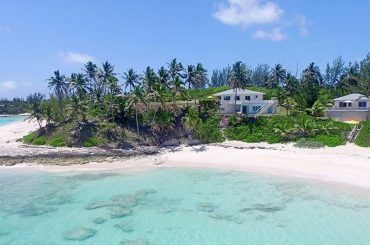 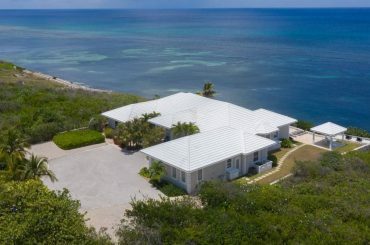 3 bedroom beachfront home for sale in The Bahamas comprising a house and cottage along 440 feet of beachfront in Palmetto Point, Eleuthera. 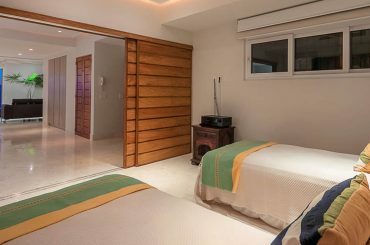 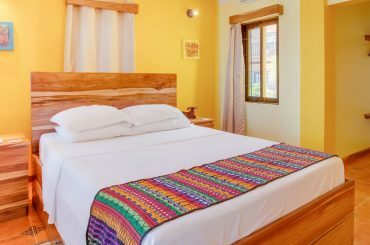 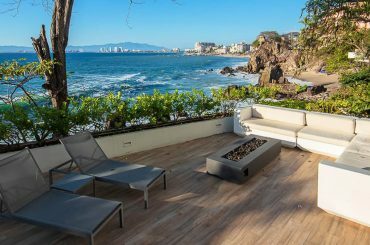 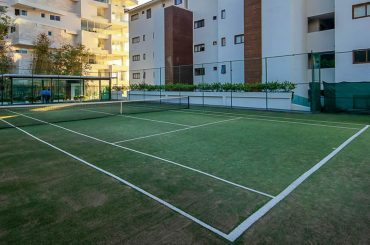 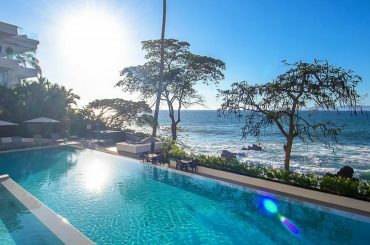 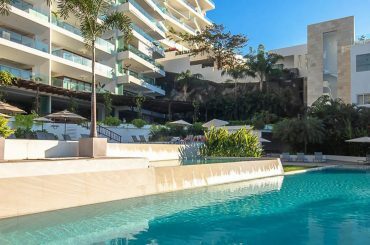 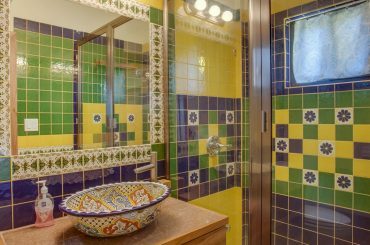 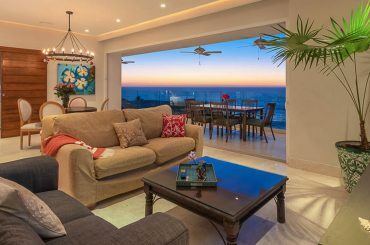 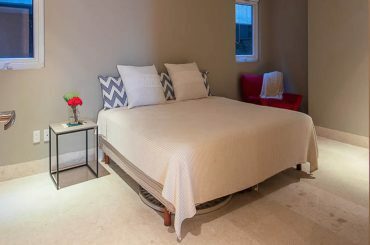 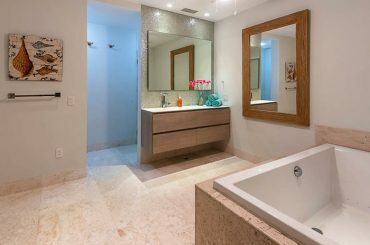 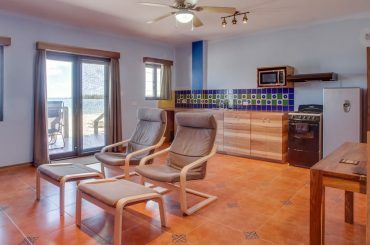 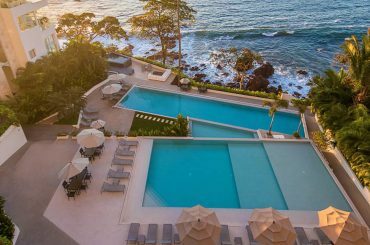 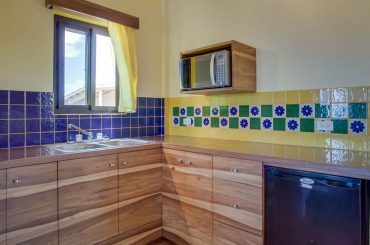 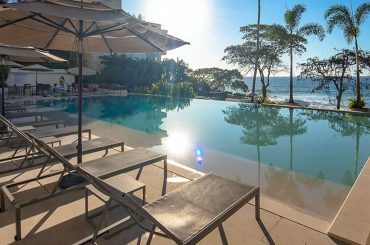 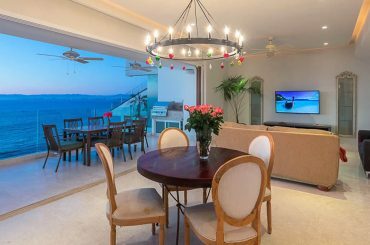 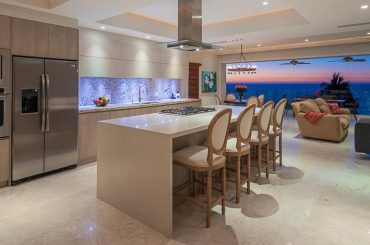 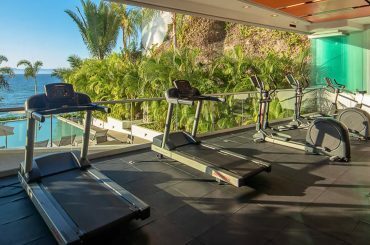 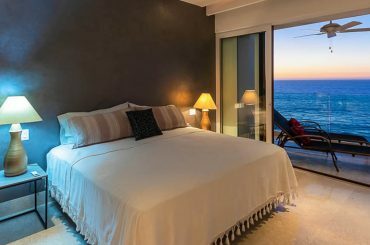 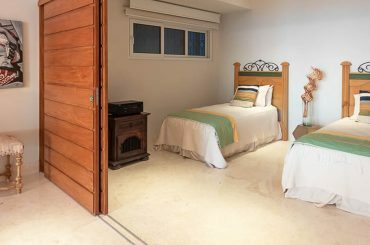 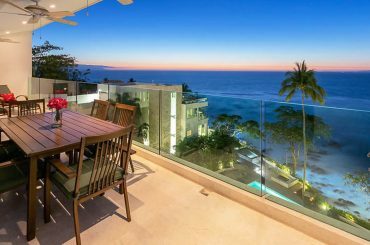 4 bedroom oceanfront condo for sale in Puerto Vallarta, Mexico situated a short walk from the beach in Amapas south of the Romantic Zone. 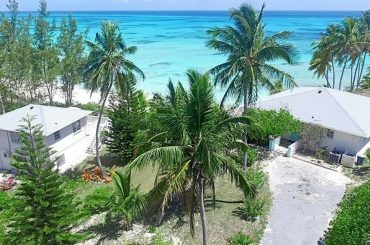 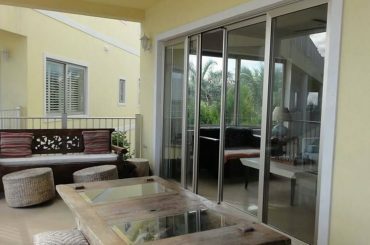 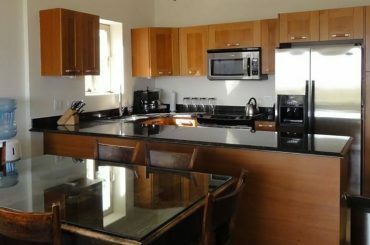 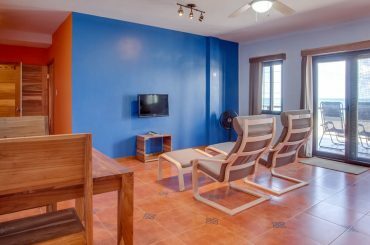 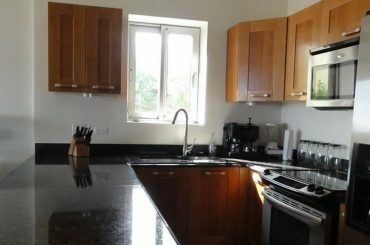 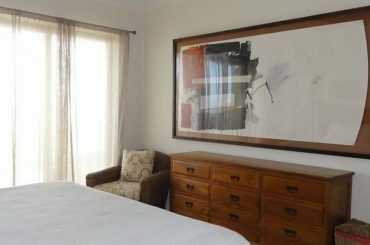 3 bedroom apartment for sale in The Bahamas within a beachfront development on Love Beach, New Providence minutes from Cable Beach. 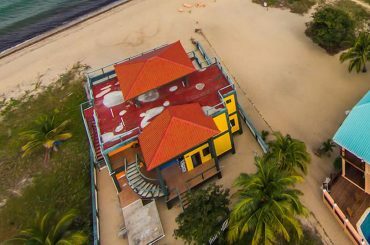 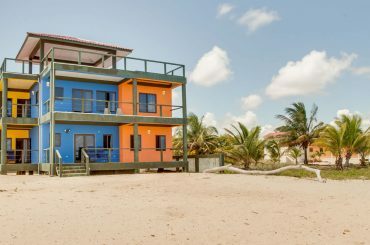 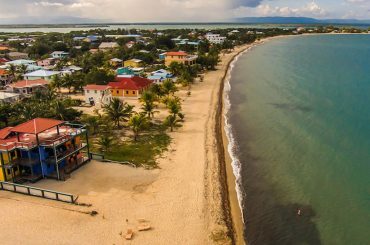 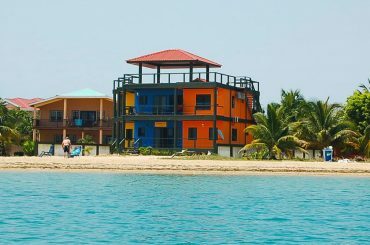 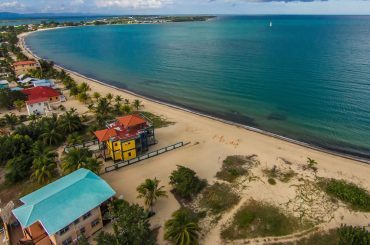 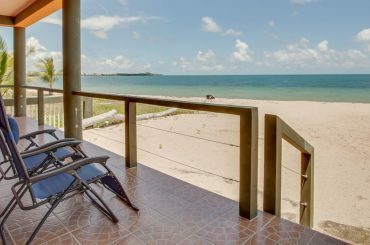 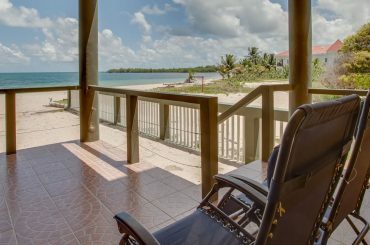 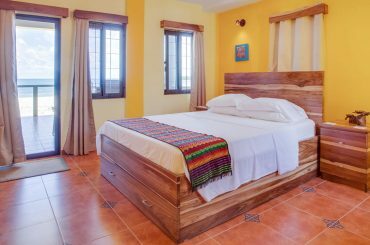 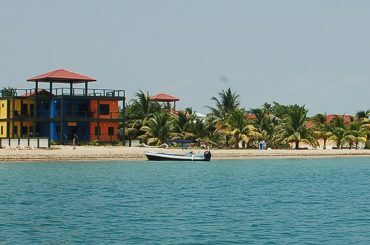 Rare opportunity to own a 5 bedroom beach house for sale in Belize just steps from the Caribbean Sea in Placencia Village. 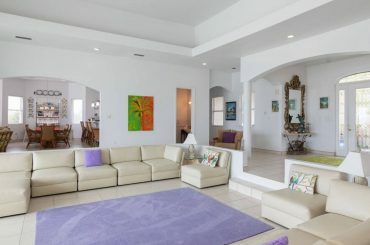 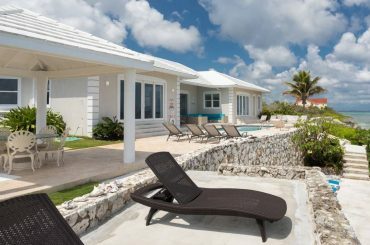 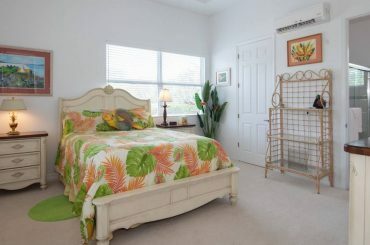 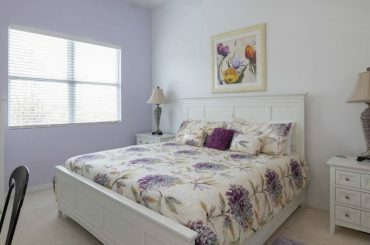 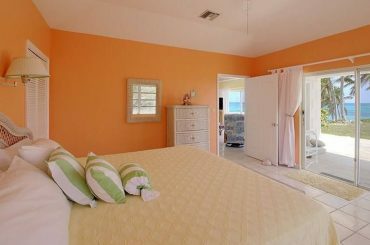 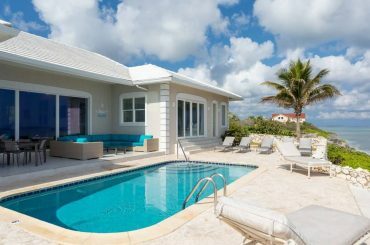 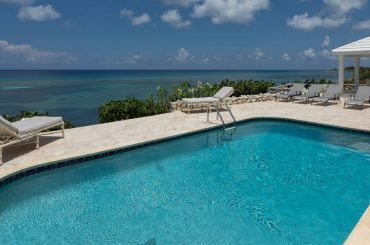 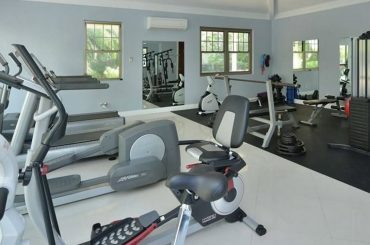 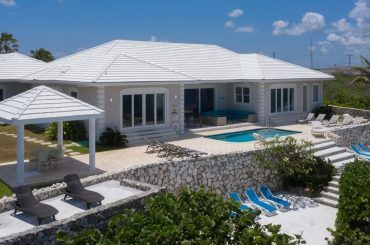 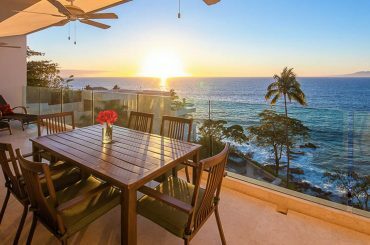 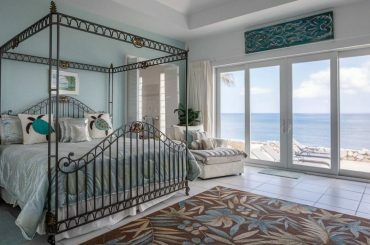 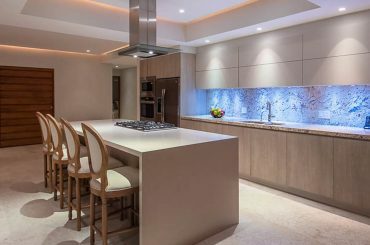 7 bedroom beach house for sale in the Cayman Islands perched above the beach in North Side, Grand Cayman with steps to a private cove. 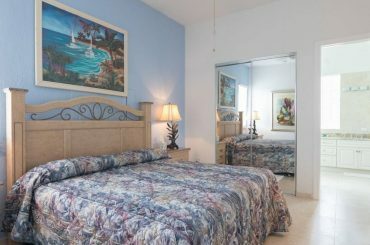 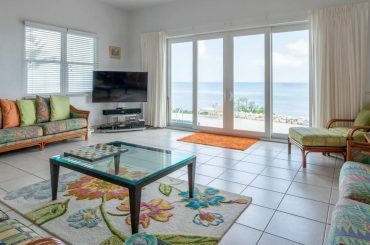 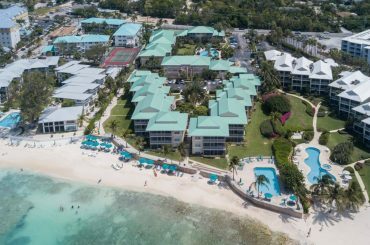 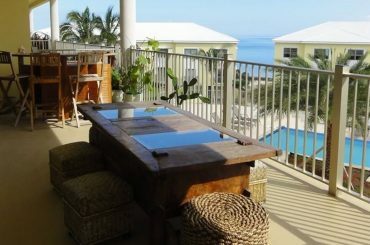 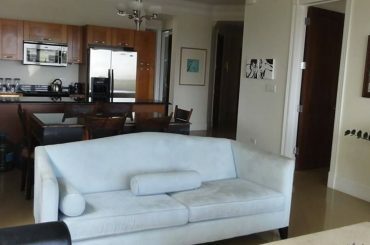 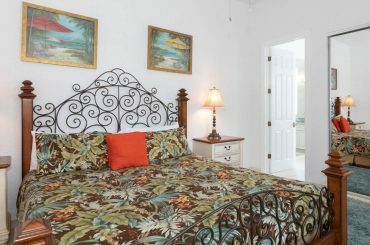 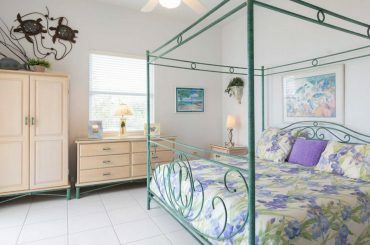 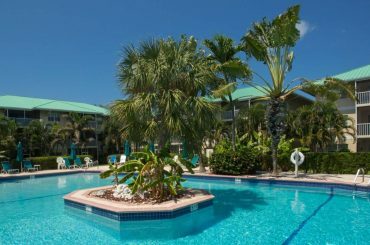 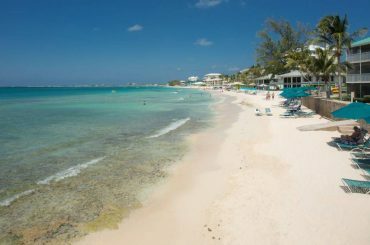 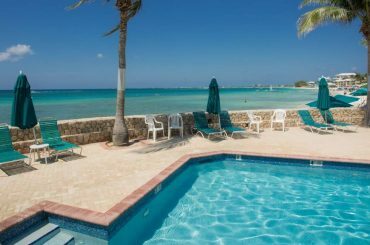 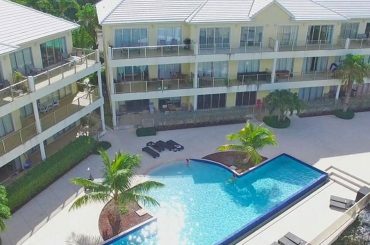 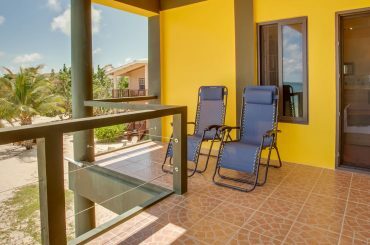 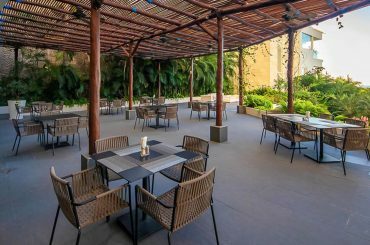 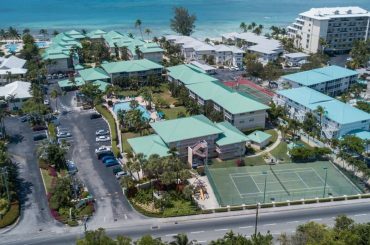 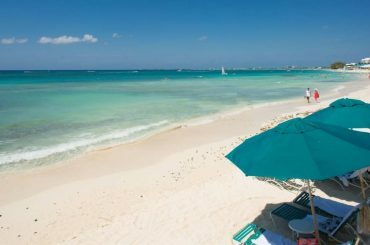 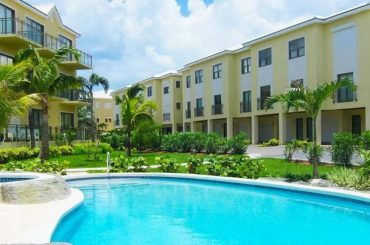 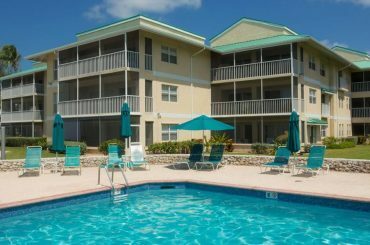 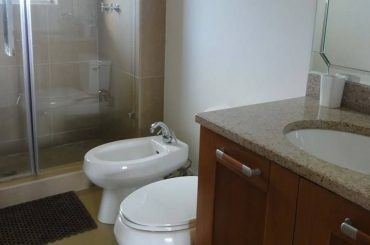 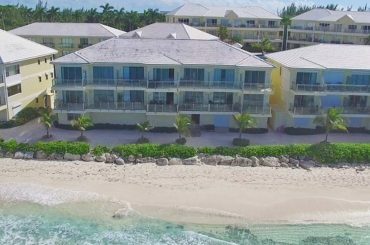 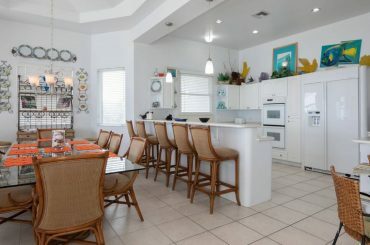 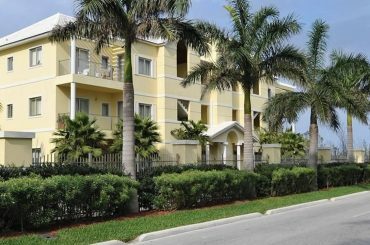 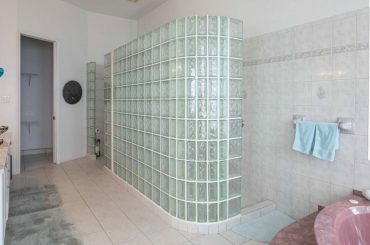 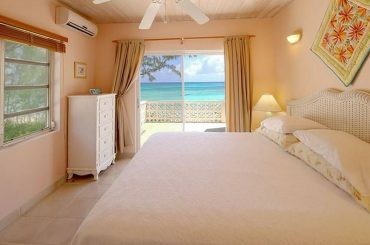 2 bedroom beachfront apartment for sale in Grand Cayman within a well managed complex on Seven Mile Beach close to Camana Bay. 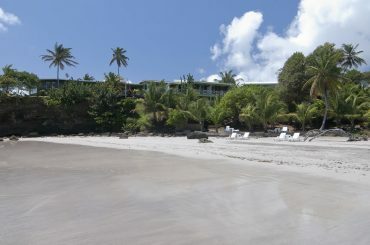 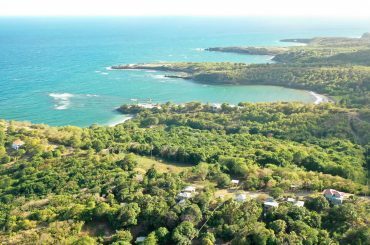 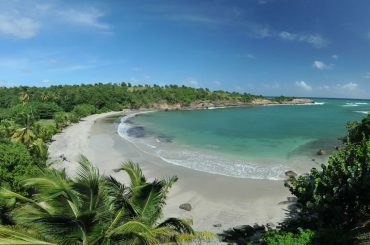 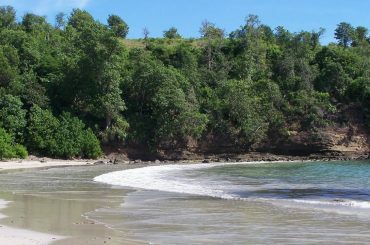 114 acres of beachfront land for sale in Grenada fronting on to Cabier Beach and La Tante Beach in St Andrew's and St David's. 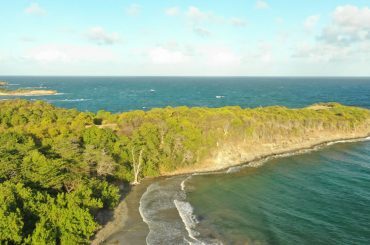 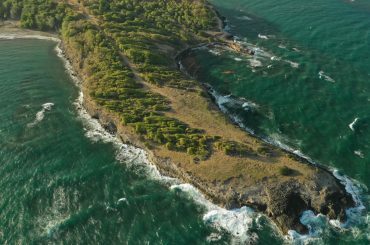 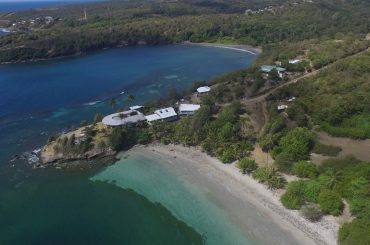 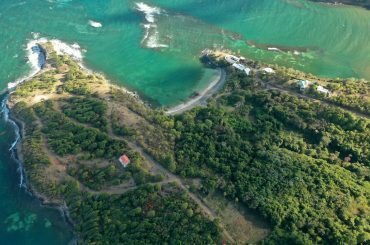 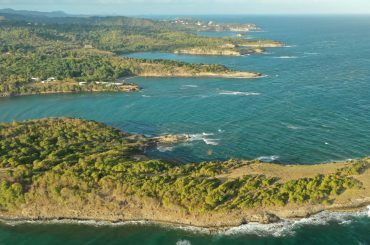 59.9 acres of beachfront land for sale in Grenada set along La Tante Beach, La Tante Point & Crochu Harbour, St Andrew's/St David's. 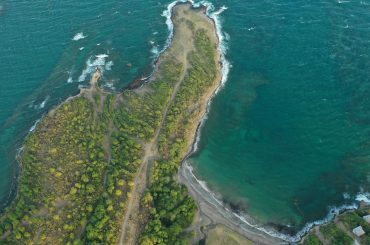 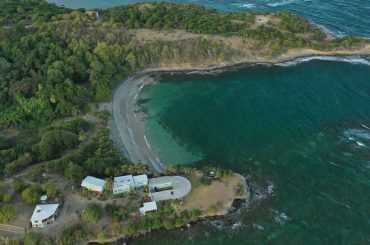 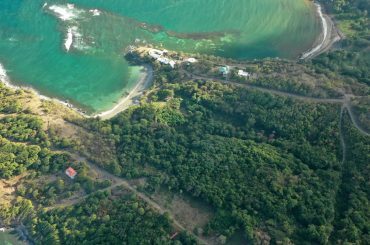 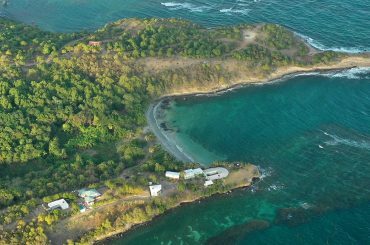 41.47 acres of beachfront land for sale in Grenada fronting on to Cabier Beach and extending along Crochu Point in St Andrew's.